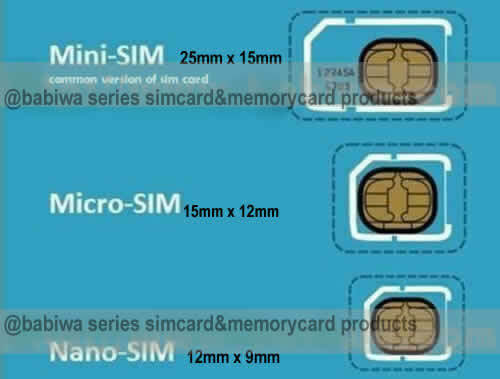 Babiwa Simcard Product No. 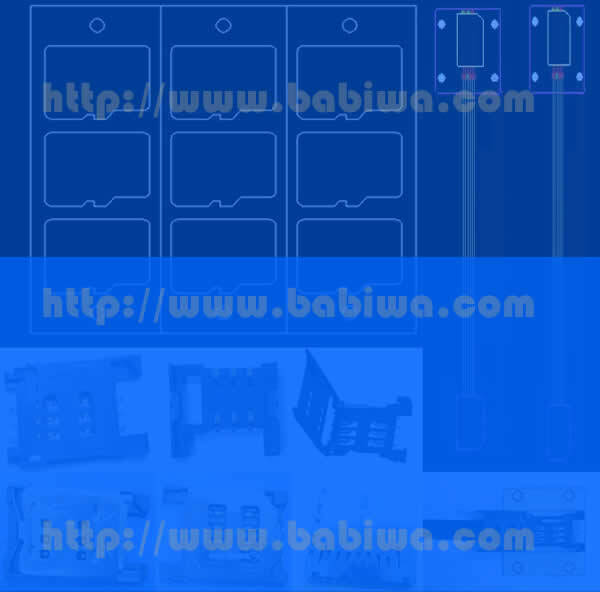 1M-01 . 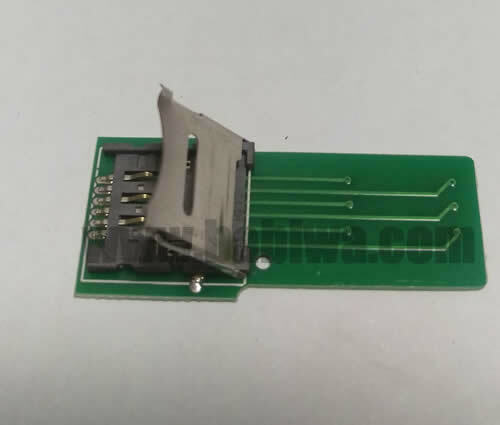 PCB based Micro-Simcard Connector . 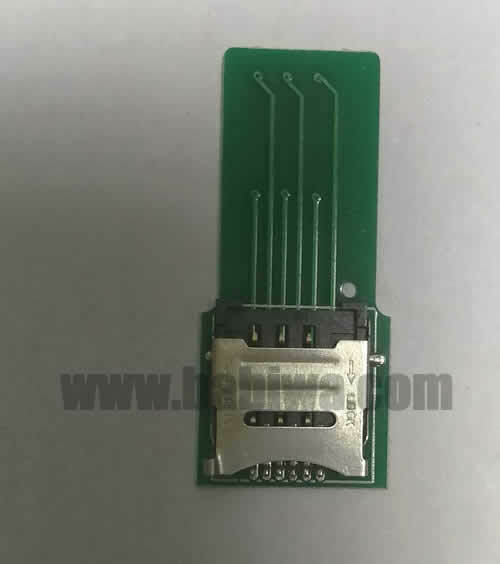 also named as Universally Standarded Micro-simcard Connector Soldered on PCB board. 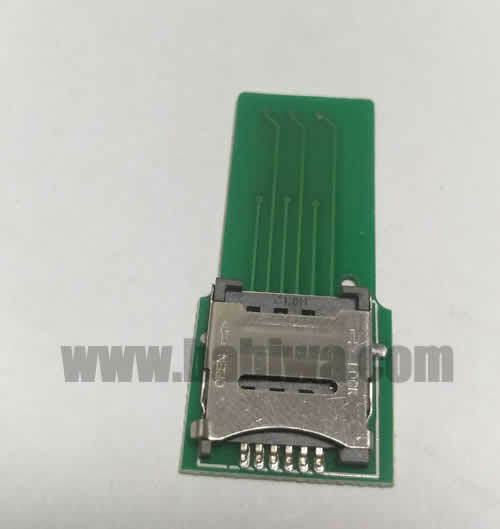 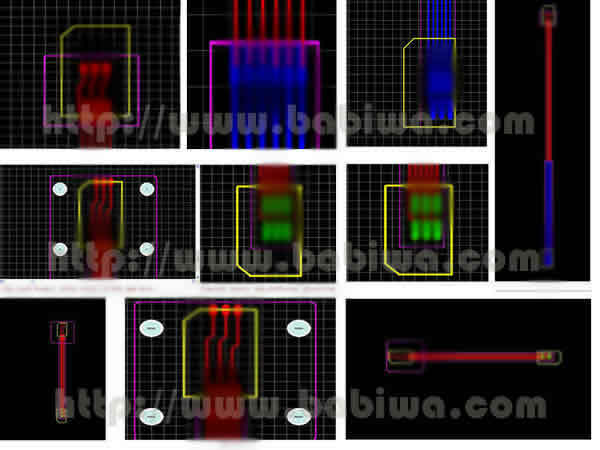 Micro Simcard Jack on PCB board,Micro-Simcard Slot soldered on PCB,MicroSimcard Socket on PCB,Micro Simcard Holder soldered on PCB etc. 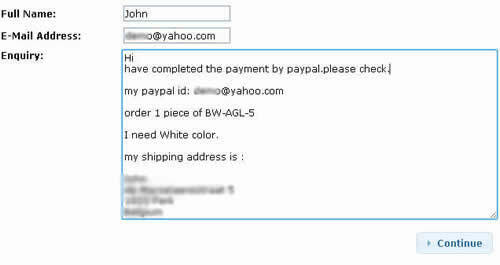 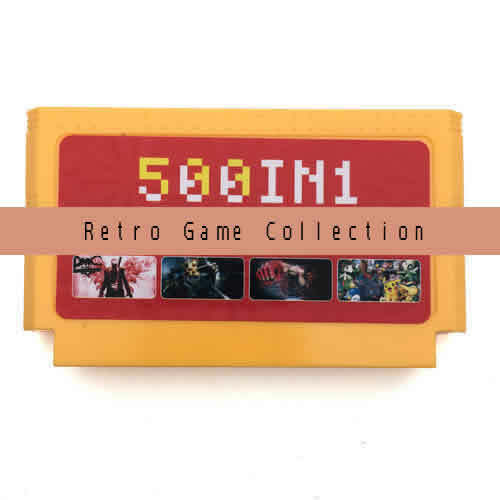 samples free shipping to worldwide area. 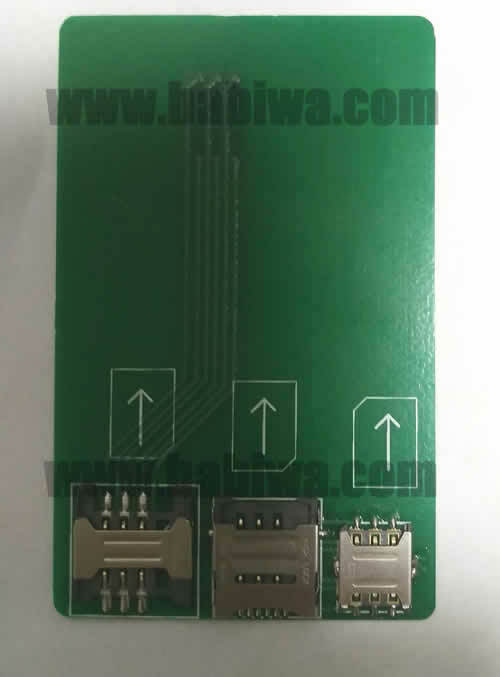 PCB based Micro-Simcard Connector . 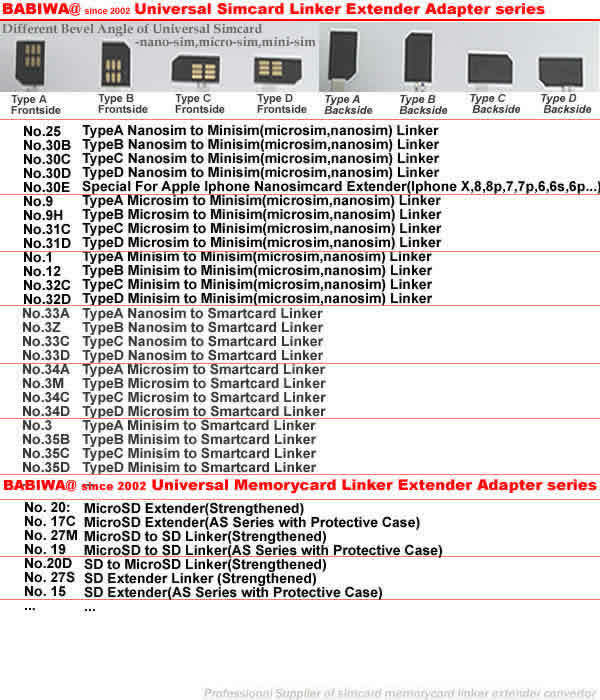 also named as Universally Standarded Micro-simcard Connector Soldered on PCB board. 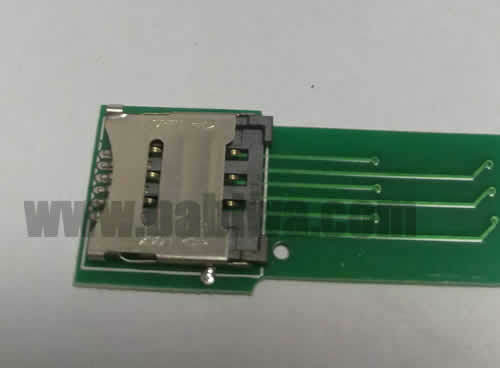 Micro Simcard Jack on PCB board,Micro-Simcard Slot soldered on PCB,MicroSimcard Socket on PCB,Micro Simcard Holder soldered on PCB etc.